Download Latest Transfer Db 20-7-2018. This Is A Mod For Fifa 15 Video Game. 3. 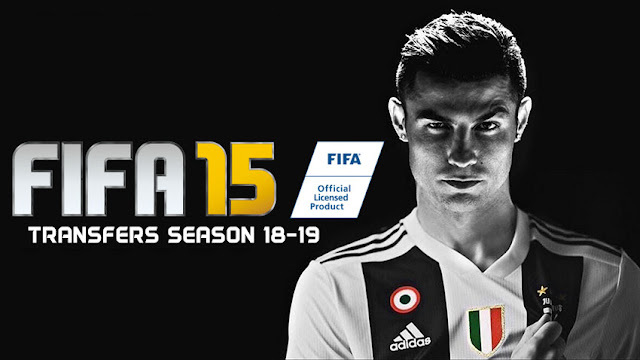 Run FIFA 15 Game and go to Customise -> Profile -> Load Squads - Save Squads.